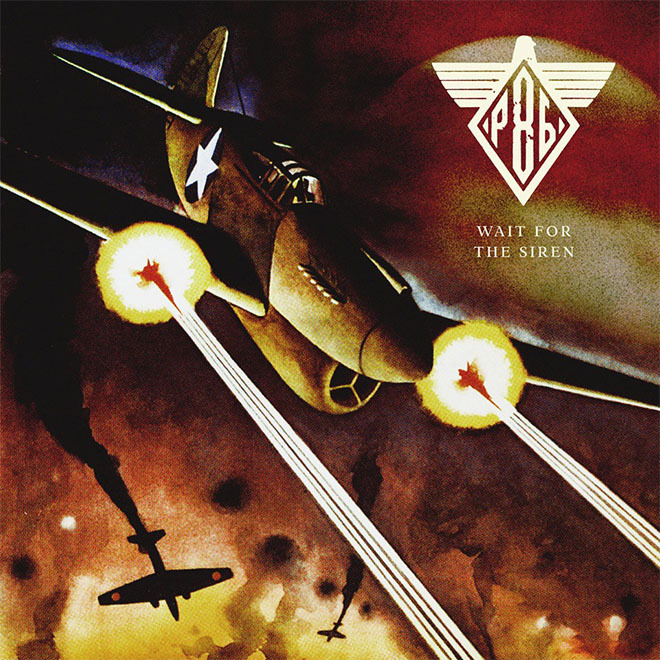 Critically acclaimed Project 86 has produced their stylistically broadest work for their eighth studio release, Wait for the Siren. The new album is scheduled for release August 21, 2012. The relatively recent departure of the uber-talented Steve Dail and Randy Torres left vocalist Andrew Schwab on his own. Their roles have been aptly, while perhaps not as capably filled, by newcomers, Scott Davis – drums, Dustin Lowry – guitar and Mikee “Norman” Williams handling bass. Promotional material for Wait for the Siren stated that this “finds the band returning to their roots”. This doesn’t seem to be referring to their musical roots, but perhaps their ancestral background. This album sounds like no previous P86 album. A large number of new influences and sounds are brought out on Wait for the Siren. Uilleann pipes and mandolin have been added to the P86 mix providing a Celtic twist to a number of tracks. This is most noticeable on “Fall, Goliath, Fall”, “Ghosts of Easter Rising” and the instrumental title track “Wait for the Siren”. Wait for the Siren delivers the broadest range of music ever produced by P86. The softest track ever recorded by the band is the ballad “Blood Moon”. It also offers up one of their hardest tracks ever with “SOTS”. Wait for the Siren included a plethora of guest talent in the studio. Andrew Welch (Disciple), Blake Martin (A Plea for Purging), Rocky Gray (Evanescence), Cody Driggers (The Wedding), Bruce Fitzhugh (Living Sacrifice) and Brian “Head” Welch (Korn, Love and Death). When I first heard the 13 track album I had mixed feelings. Initially my thoughts were “this isn’t Project 86”. After numerous listens my exuberance has grown for the new sounds found on Wait for the Siren. After 16 years producing music, P86 is willing to shake both themselves and their fans up with a vibrant, passionate, and reinvented Project 86.